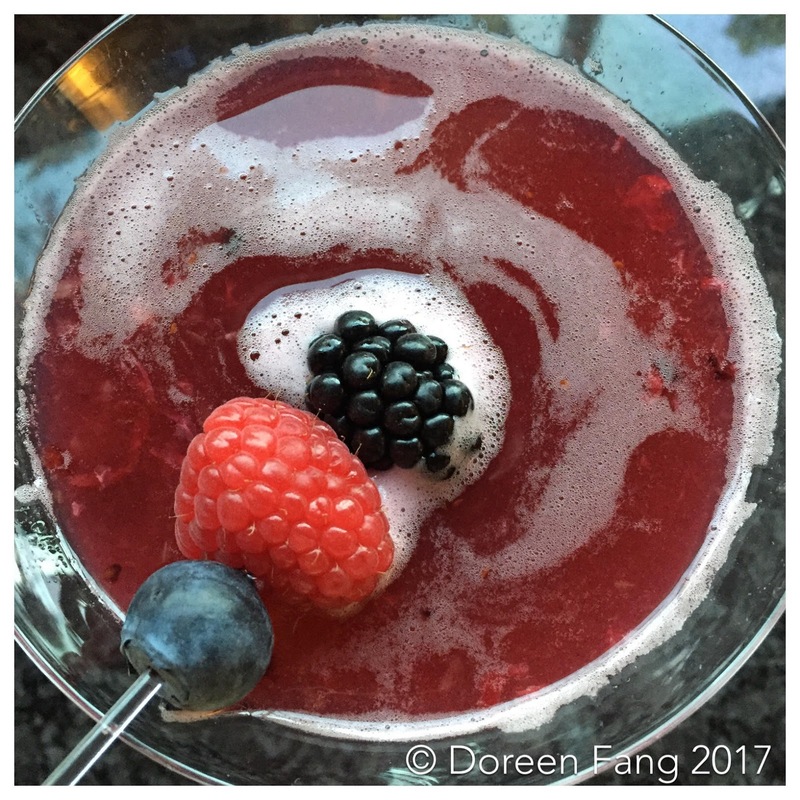 Mixed Berry Limonata - Perfect for your Memorial Day Weekend Party! Add the ¼ cup blueberries, 3 raspberries and 3 blackberries into the shaker, use the muddler to crush and muddle the berries to release all their juices. Fill the shaker with ice, pour in the vodka, sweet & sour and lemonade, cover and shake until thoroughly chilled. Strain and pour into the glass. Garnish with the 3 types of berry on a toothpick and serve immediately. The food at this venue was excellent, as was the service, many of our friends and family still rave about it. My wife and I highly recommend the Seattle venues. We came here again for dinner and everything was again good and the service was extremely fast. This drink is ideal for almost any party, as its taste and sense of freshness will appeal to all guests of your party. Hey all! That's my first comment here, therefore i just wished to provide a quick raise your voice and say I sincerely enjoy reading your write-ups. Can someone really recommend another personal websites/websites/message boards offering with the same things? Thanks a lot a lot.